As another school year comes to an end many parents are looking for teacher appreciation gift-ideas. 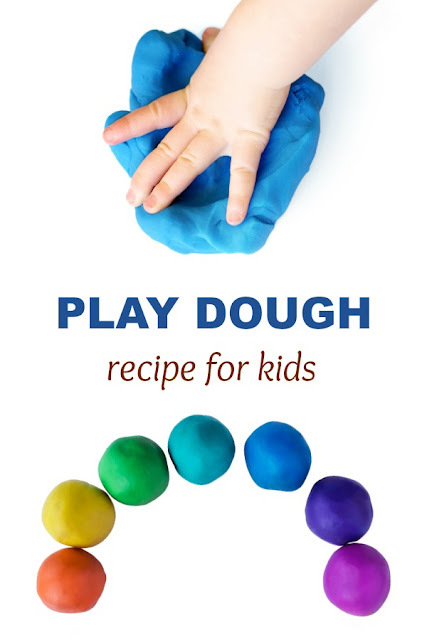 Here is a great collection of gifts that kids can help make, and many of them even come with a FREE printable! 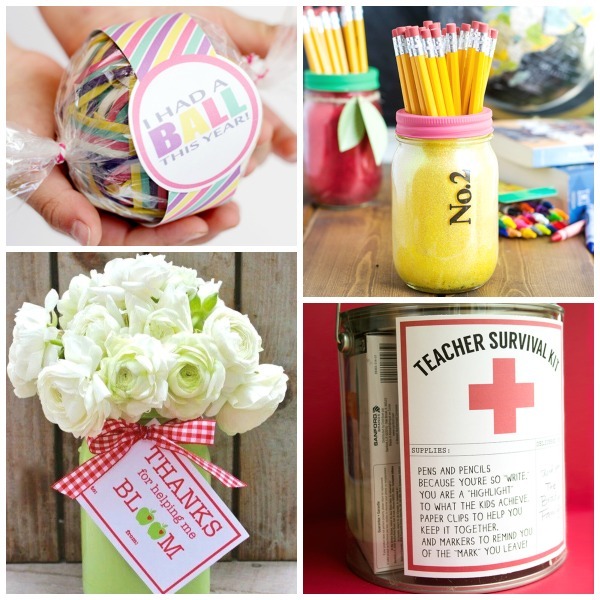 Help teacher keep things together with this rubber-band ball gift. Say thank you to teacher with flowers. 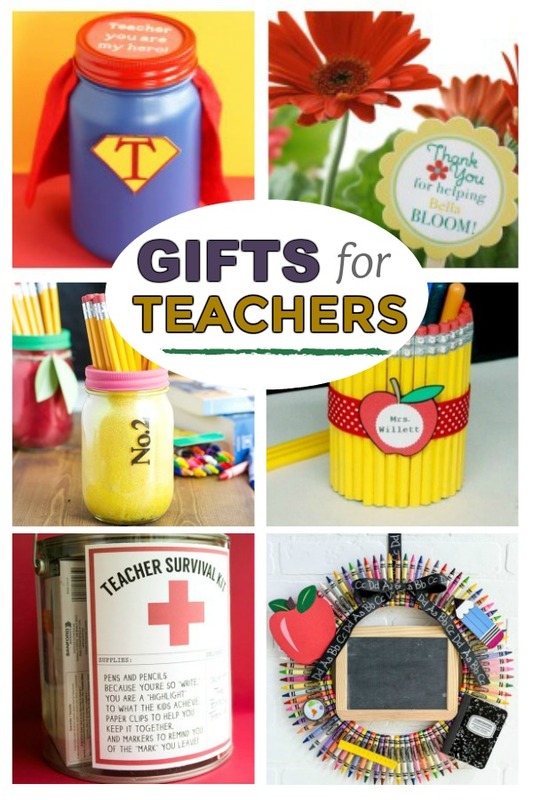 Give the gift of a teacher survival kit. Get crafty and make glitter mason jars for teacher. 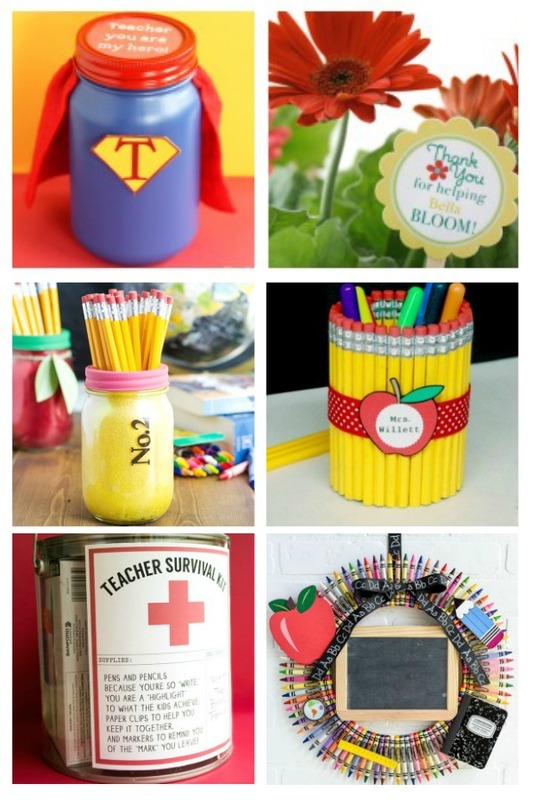 Make a supply holder for teacher using pencils. Get crafty and make teacher this adorable chalkboard crayon wreath. 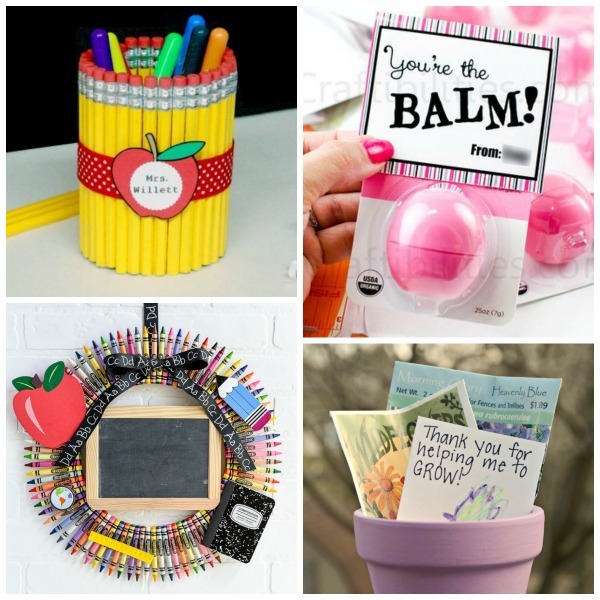 Tell teacher "she's the bomb" with this lip-balm gift idea. 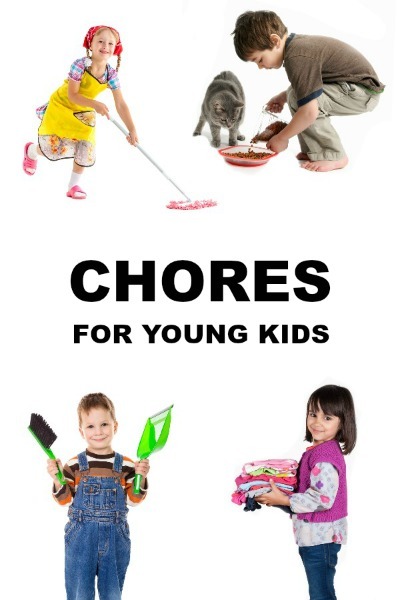 Thank teacher for helping you grow with this gardening gift. Make a wreath for teacher using crayons. Say thank you with donuts! 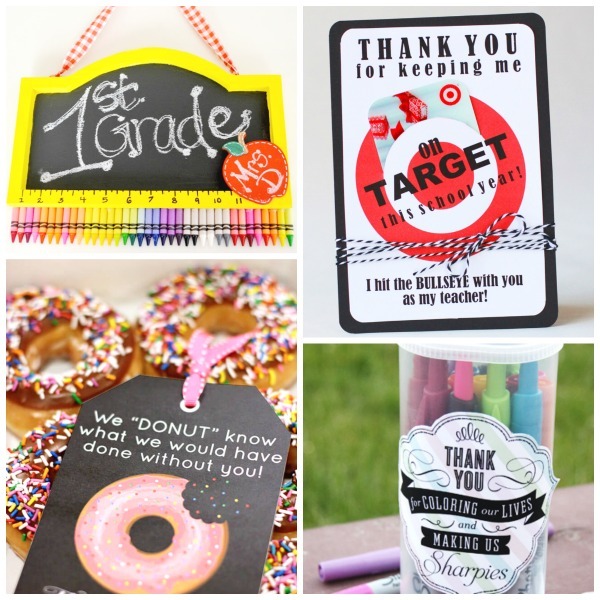 Thank teacher for keeping you on "target" with this free printable. Use this free printable to gift teacher some Sharpies. 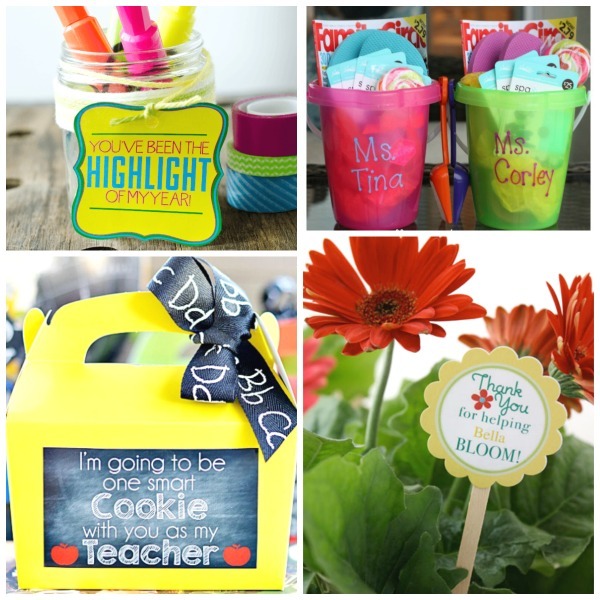 Brighten teachers day with this adorable highlighter gift. Give teacher the gift of a summer relaxation bucket. Thank teacher for helping you bloom with this teacher appreciation flower arrangement. Let teacher know that she is "o-fish'ally" the best with this Swedish fish gift. 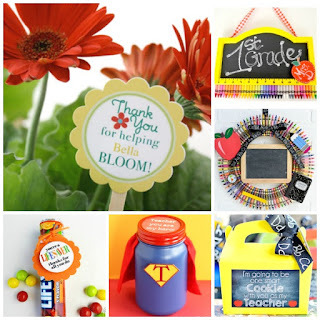 Thank teacher for helping you grow with this simple teacher gift. 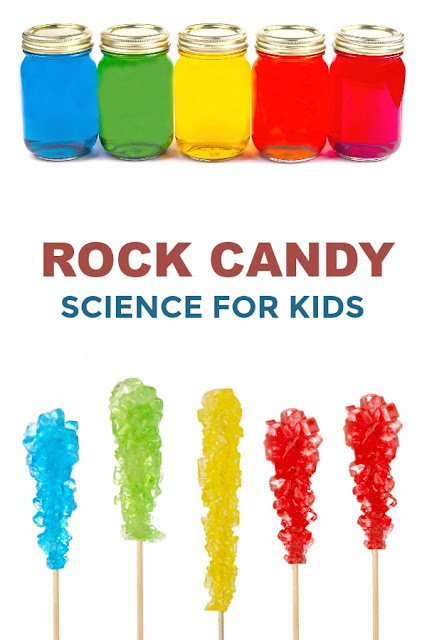 Make teacher smile from ear-to-ear with this candy gift idea. 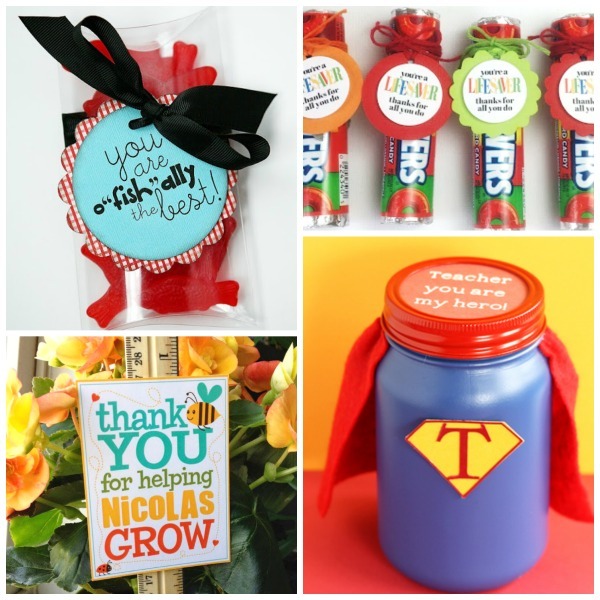 Tell teacher she's your hero with this adorable gift-in-a-jar.